The town of Opatija is usually perceived as Croatia’s original resort. 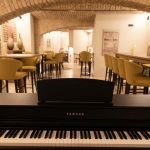 Approximately one century ago, this small town on Croatian coast bloomed to influential urban settlement as numerous people of importance constructed villas and mansions on its ground. They were attracted by lovely coastal sceneries and coves perfect for swimming. 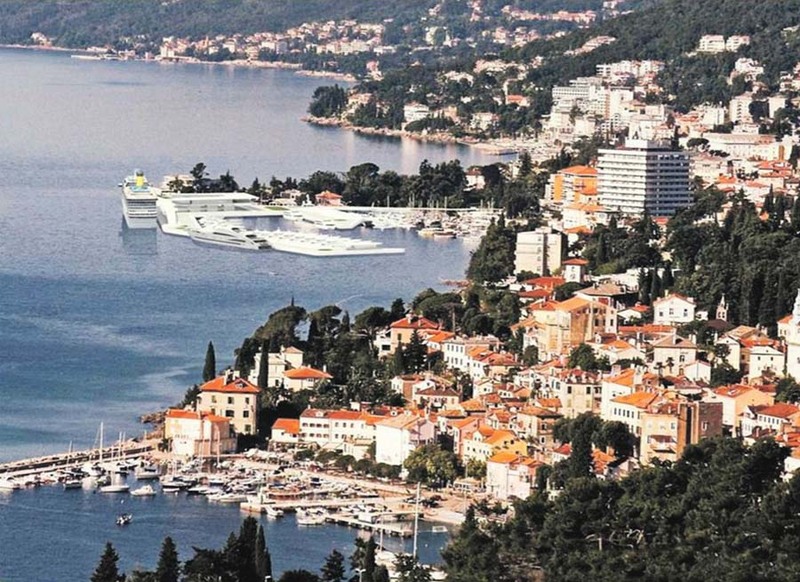 Since then, Opatija counts among the most prominent destinations for tourism in Croatia. The town has a certain old-classy atmosphere of central Europe. 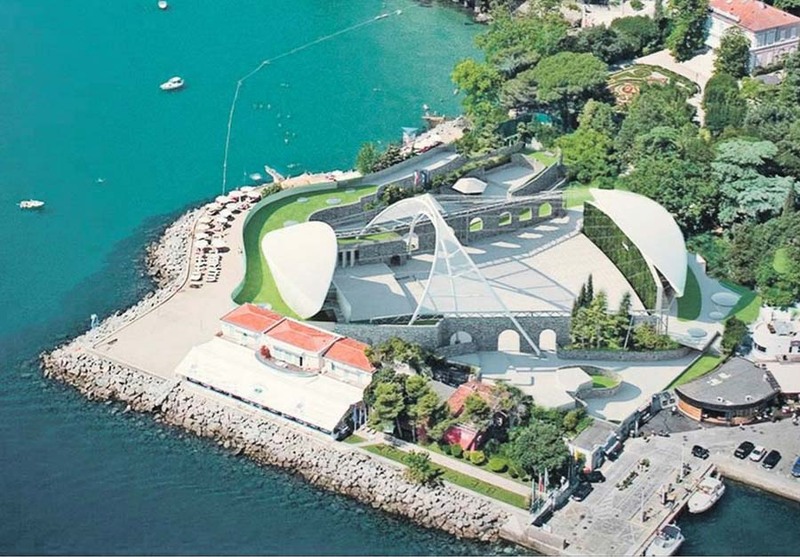 Yet, all things are subject to change, so an idea to have the new face of Opatija came to existence. 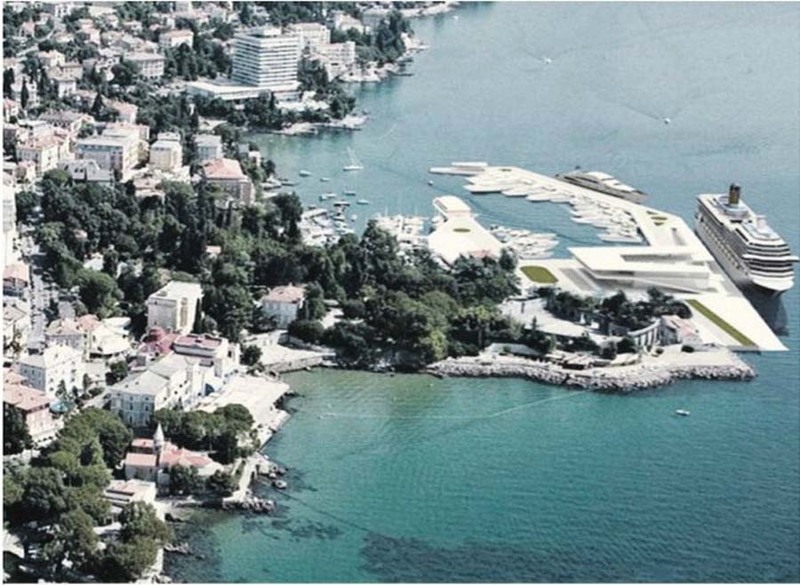 Thus Faculty of Tourism and Hospitality Management, located in Town of Rijeka, founded a research team of experts tasked to envision the novel look of Opatija, which the city should embrace in the following years. 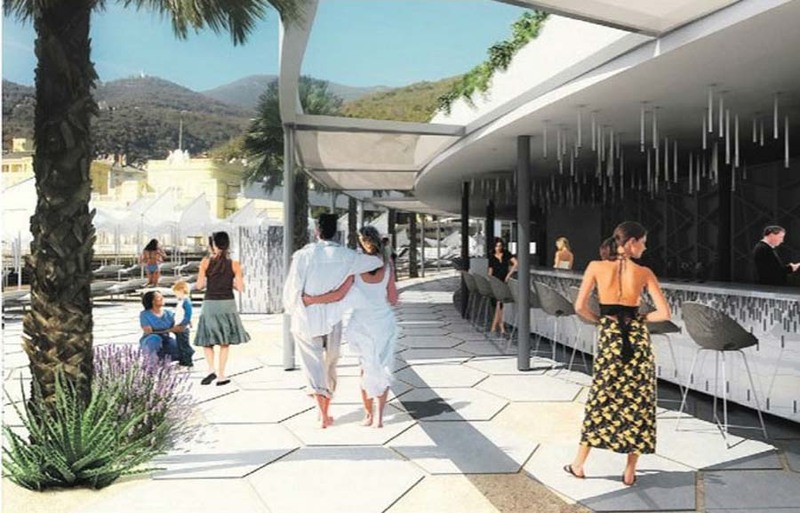 Several projects were introduced for such endeavor, and judging from the initial sketches, “The Old Lady”, as Opatija is commonly known, will surely receive a very nice upgrade. 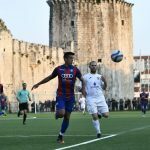 Will Opatija change for good? The best things will certainly be left untouched, but the upcoming upgrades will certainly provide a boost to resort’s attractiveness. 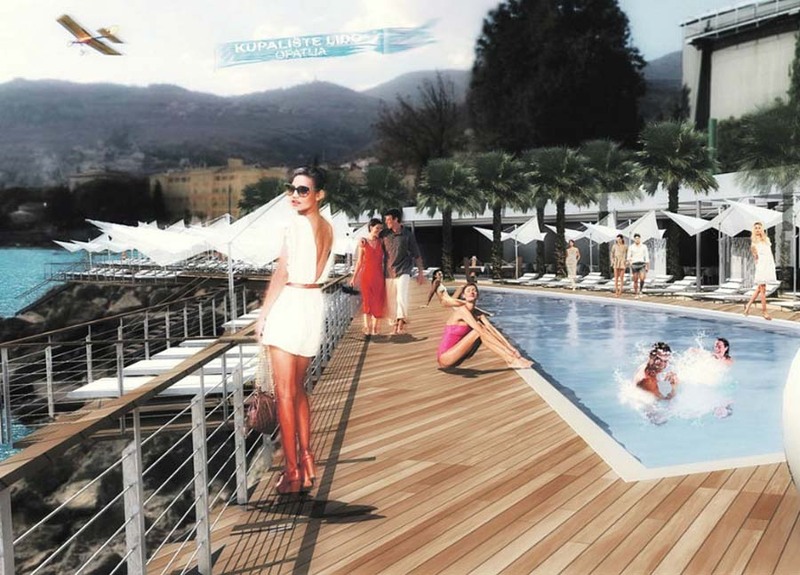 From large outdoor pools, over high-tech marinas and perfect dining spaces, all the way to astonishing promenades, Opatija will be re-imagined as a site worthy of every tourist’s attention. Read more about Opatija, and numerous other similar settlements in Croatia, using our Destinations archives. Book your airline ticket, find a suitable accommodation and settle your summer vacation today. While in the country, why should you stay only on one place? Use the services of our Rent-a-Car and schedule excursions to numerous other settlements in the area of your stay. 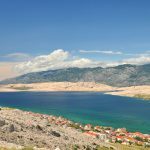 Croatia is a diverse country, and wherever you go, you are certain to have a lovely time. 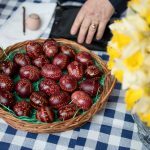 And what to expect from Opatija in the following seasons? Check out the concept art from Rijeka’s Team in the gallery below. According to their calculations, these visuals are to become reality until 2020. 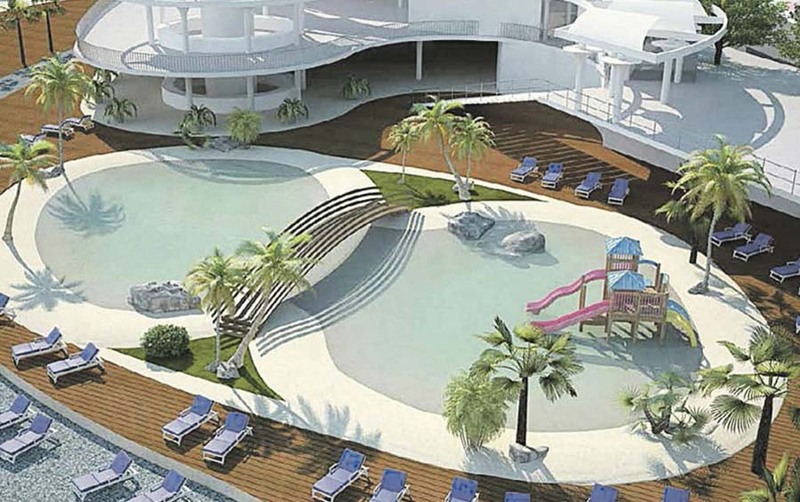 Don’t hesitate to visit before the new face of Opatija arrives, though.